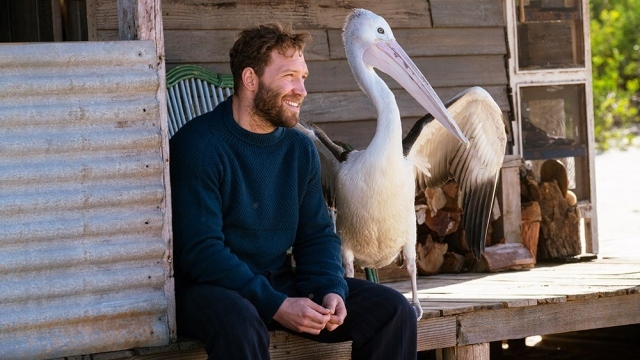 The evening will include a screening of the latest Australian release from Sony Pictures and then a panel who will hope to unpack the themes presented in the film. Tickets are only available by signing up for the draw. Only one entry per person. This is a Sydney only event. 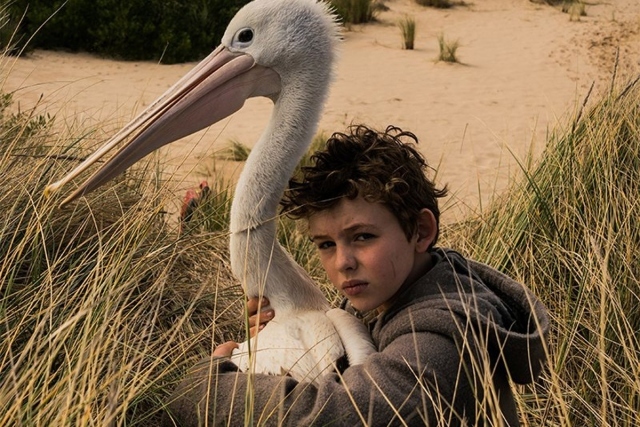 To celebrate the upcoming Sony Pictures release of Storm Boy on 15 January, Reel Dialogue wants to offer our fans a chance to win 1 of 5 double passes to be utilised in your local theatres. We all know the Christmas story. Baby Jesus in a manger. With cows, donkeys, and sheep. We’ve heard it a bazillion times already. What more is there to be said that hasn’t already been said? Well … come hear Sam Chan – the Asian-Aussie theologian who thinks he’s a comedian (or is it the other way around?) – tell us 3 shocking facts about Christmas that will shock, inspire, and give your life a boost. Santa, Stockings and Scrooge... they're nice stories that are told at Christmas to remind us of values we think are important however in the end they are completely fictitious. Many would say that the Christmas story, as told by the Bible, is basically the same. Did the Christmas story, as told by the Bible, actually happen? What would it mean if it did? What are the rules of the workplace? What are the rules of being a Christian? What are the rules of being a Christian in a workplace? 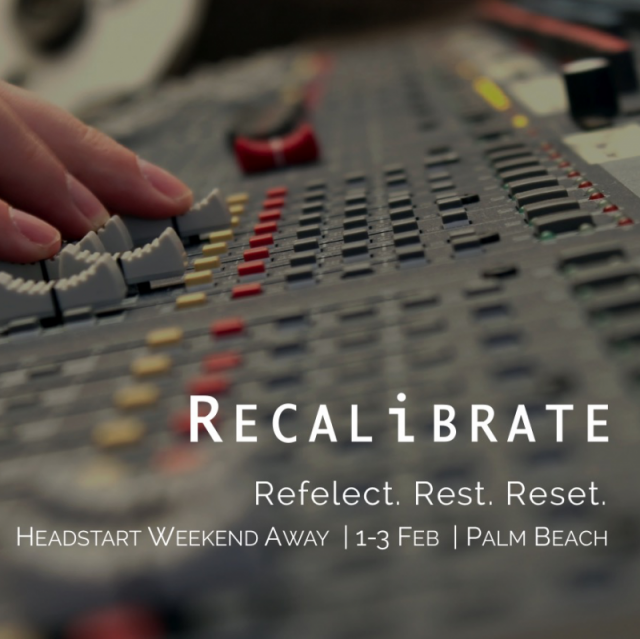 Join us for a weekend to fine tune your life with other Christian workers at RECALIBRATE - our young workers weekend away. Now, in its fourth year, Recalibrate 18 saw our largest group of young workers with 45 worker kick starting 2018 with us. What are you looking forward to about Christmas? It is a common question for small talk at this time of year. For many people, one of the top answers is stopping! There is no doubt that after a long year, the chance to stop is good but have we set our sights too low? In this Christmas edition of Bible Shots Lachlan Orr helps us consider why the Christmas story offers us so much more than simply stopping work. Will hard times lead me to trust God? "What would it take for you to trust God?" A typical answer to this question might be "I would trust God if he showed me undeniable proof he exists." Another answer might be "I would trust God if he gave me (insert the thing I really want)." Not many, if any, would answer "I would start trusting God if he took away my power, wealth and status." Al Stewart talks about humility. Being humbled by God might be exactly what leads to faith in him. Faith can be costly. The cost can vary depending on which part of the world you're in. Sometimes, the cost may be more of an inconvenience but other times it is deadly. Why are people willing to pay the price of faith? What might it look like for people in our city to live with faith when the heat is on? How do you make sense of the world around you? Some of the methods we use to make sense of the world around us offer more certainty than others. We might depend on someone's report in order to make a decision at work. We may consider the perspective of a journalist on a current event as we read a news story. Sometimes we weigh up competing takes on the same situation. As you try to make sense of the world, what role does faith have? In this week's episode from the book of Daniel we encounter a situation which asks us to consider: What does faith look like in the face of mockery and laughter? How can faith be sustained? And why does God appear to show so much patience with some people but not others?